Special about the TRIME method is that it pentrates the material to measure of about 2dm3 completely. It not only captures data about the moisture close to the surface, like the reflective infrared-method does, but also determines the content of water of the not ground corn. Cumbersome and error-prone bypass constructions are omitted with TRIME systems. TRIME technology has a flexible design of the probe to be suitable for a variety of applications. 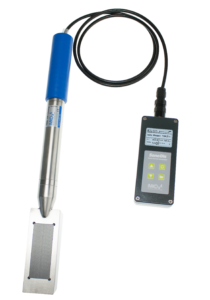 Precise moisture and temperature measurement in bulk solids – even in applications that capacitive probes do not master. 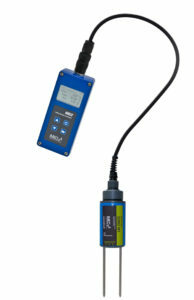 Exact moisture measurement even in silo bulk solids with higher mineral contents up to 12dS/m. 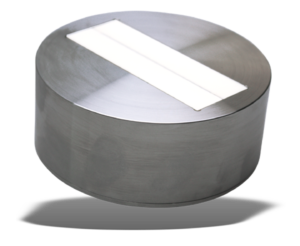 SONO-SILO is your guarantee for quality where capacitive and microwave probes have their limits. What is the moisture in the delivered sand or grain? Is the moisture of your materials right for further processing? Check your quality on-site. 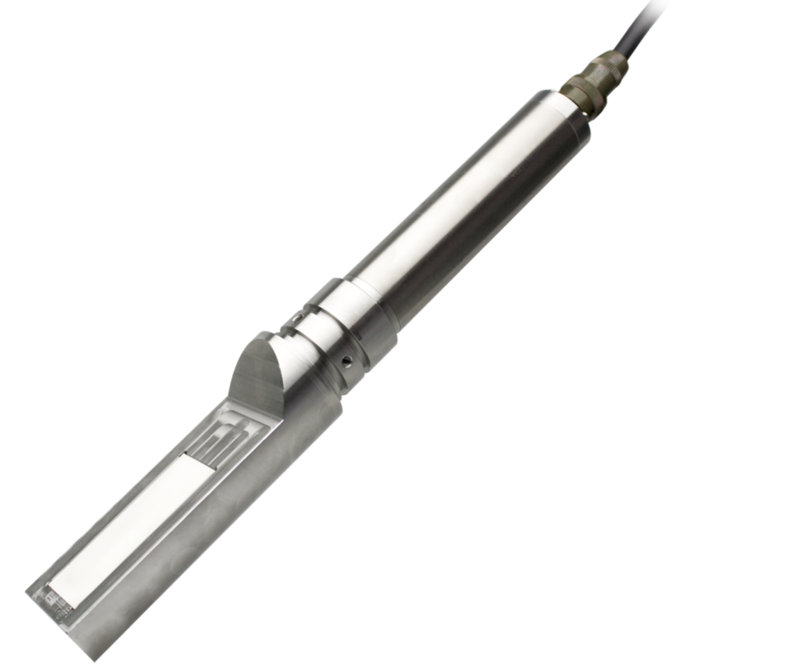 With the handy two-rod probe SONO-M1 you measure moisture in sand, gravel, grit and other aggregates precisely. The quality of fresh concrete is crucial for stability and lifetime of a concrete building. For this the parameter water and the W/C value are important factors to reach the requested quality. So far a sample had to be dried and be determined with protocols of the water content and W/C value. This process was complex and time-consuming. Learn how to make your life easier. 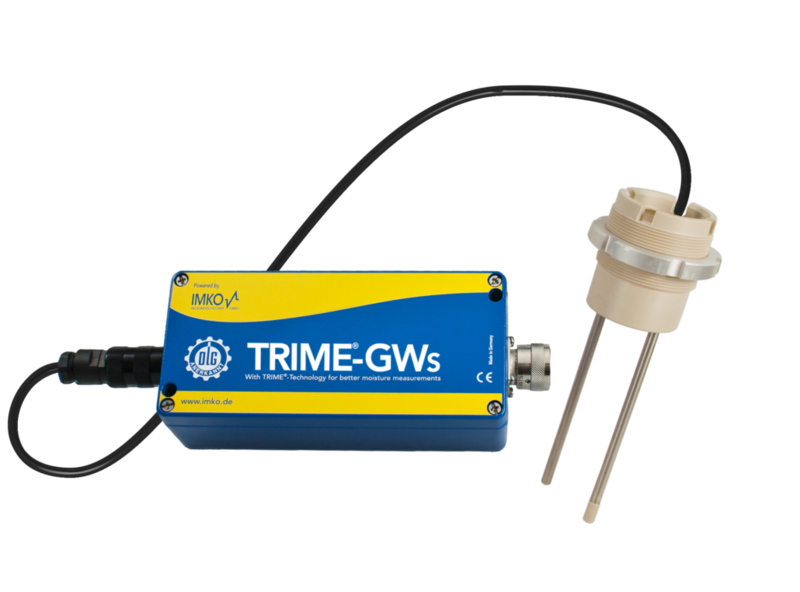 The intelligent TRIME rod sensor PICO32 achieves a maximum of accuracy as well as network compability. The integration of a probe and TDR evaluation electronics in one sensore are unique so far.